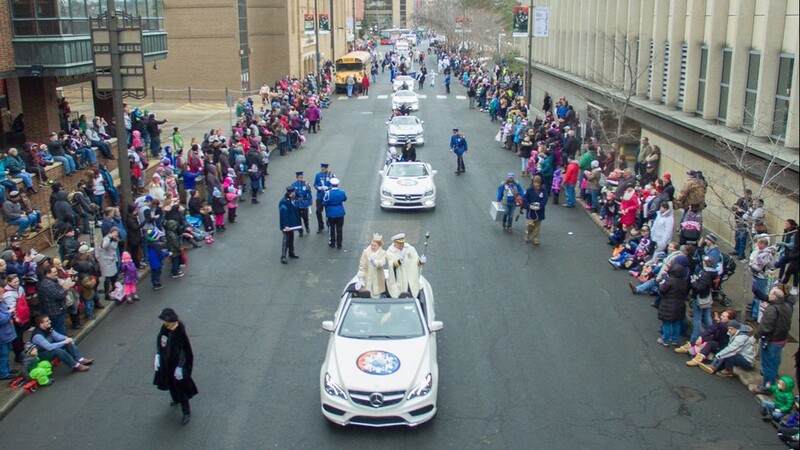 The King Boreas Grand Day Parade presented by Arctic Apples at the St. Paul Winter Carnival. 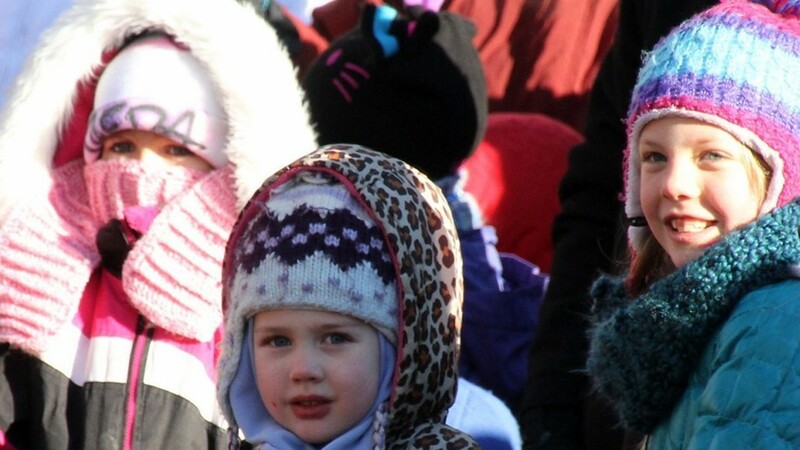 Cold kids at the St. Paul Winter Carnival. 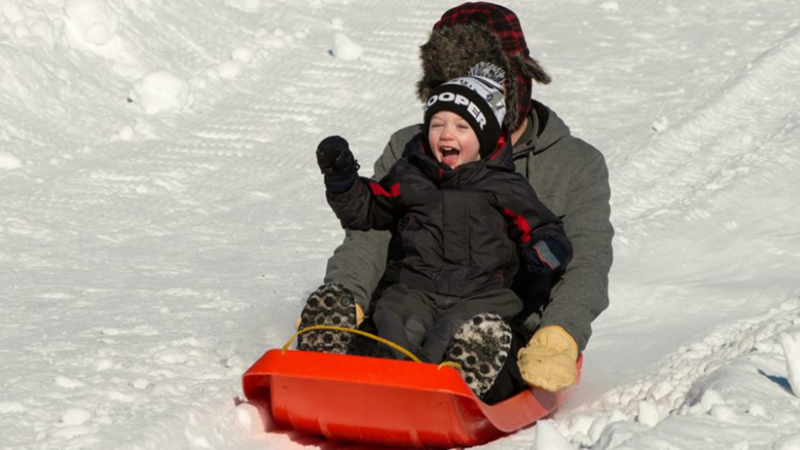 Family Day presented by Ecolab at the St. Paul Winter Carnival. 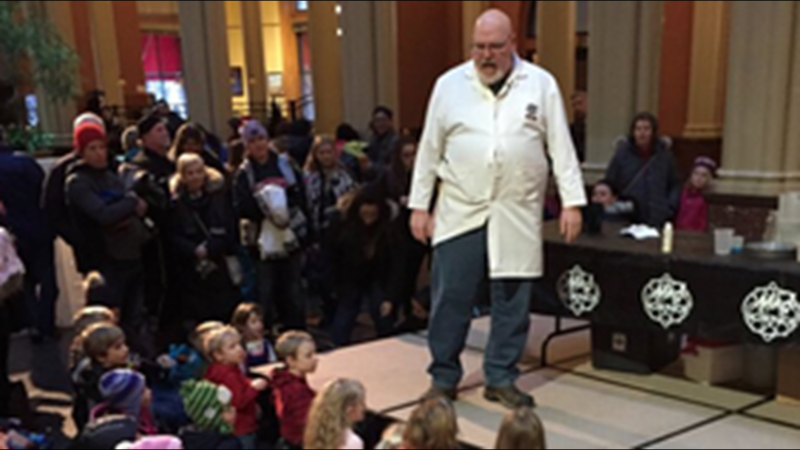 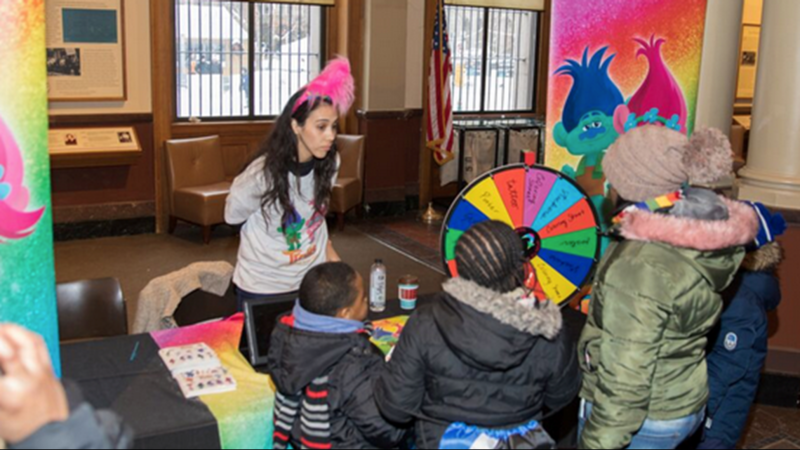 Kids’ Day Presented by Ecolab at the St. Paul Winter Carnival.